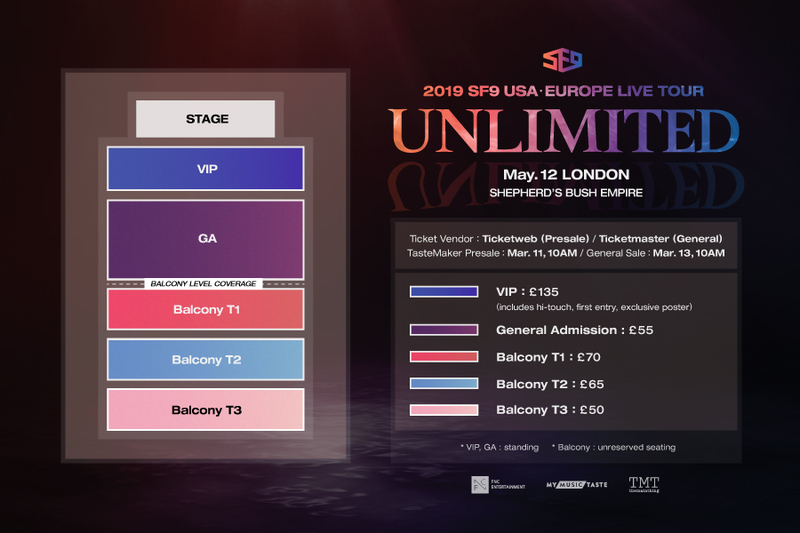 The dream has become reality as one of the most loved groups – SF9, is coming to Europe in just a few months and the tickets are already on sale! You can meet with the group in six European cities this May. Refer to the below pictures for information about prices for each ticket category. Do not hesitate and buy your ticket before it is too late! 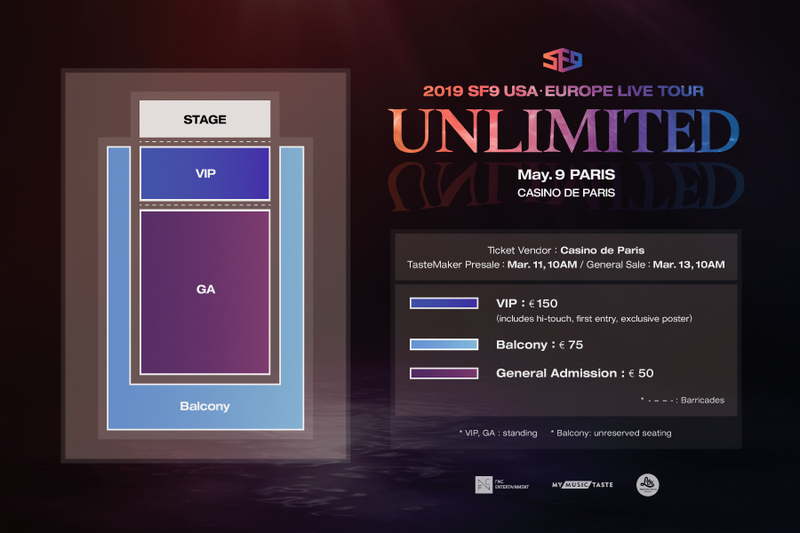 You can buy the ticket on the link for Paris, Warsaw, Amsterdam, Berlin, London and Moscow.